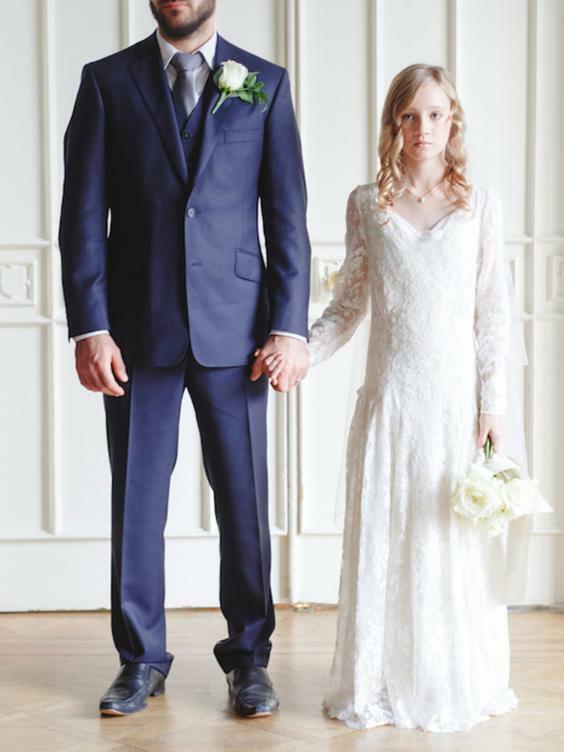 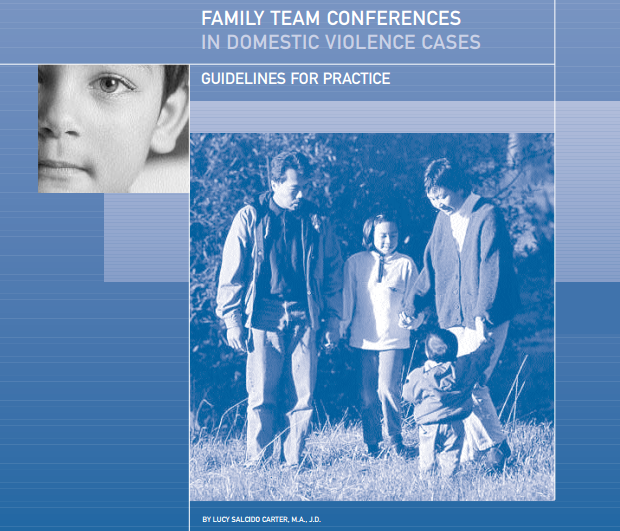 These guidelines are primarily intended to provide additional information to trained Family Team Conference facilitators that will help them address domestic violence issues in the context of Family Team Conferences. 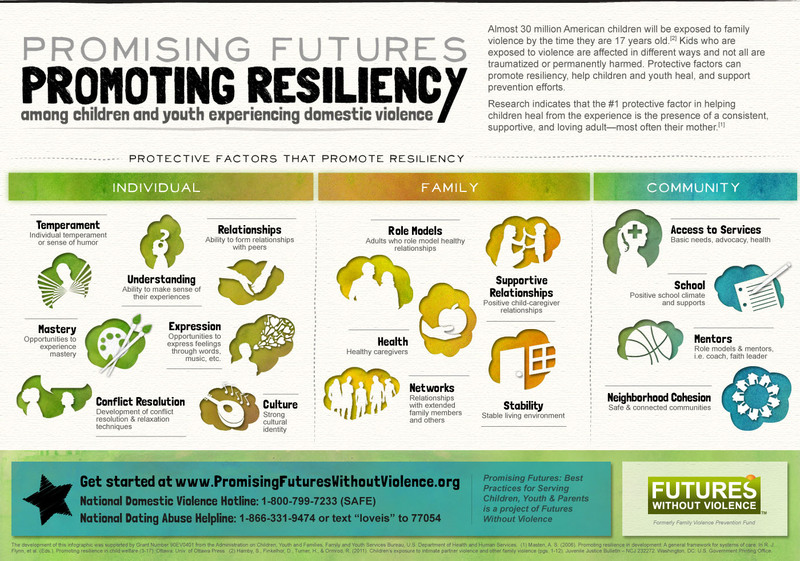 In addition, the guidelines offer background information and tips for other Family Team Conference participants, including domestic violence advocates, community-based service providers, child welfare agency workers, and extended family members. 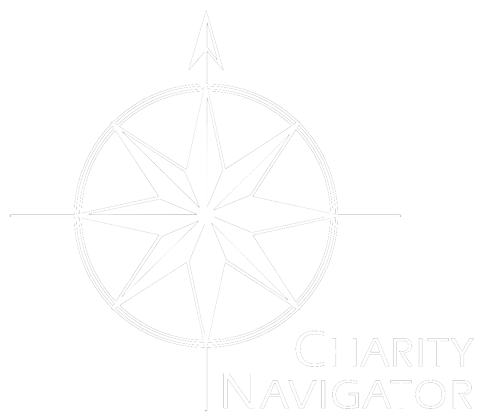 It is also our hope that readers who are new to Family Team Conferencing will gain insight into this innovative approach that engages families and community members in child welfare decision making.